Have you noticed that after a while you stop smelling your favourite perfume on yourself? I tend to rotate three different ones for that reason, and like to wear perfume’s that are a little different . I have just added a new one to my ‘set’ The Cora by Thameen Fragrance. A new perfume to reflect a new chapter in my life. It is so easy to get stuck in a rut and always wear the same one! Named after the largest, yellow pear shaped diamond in the world, it certainly lives up to the impact of its namesake. It is so difficult to describe a smell, but I can say it smells fresh but luxurious at the same time. It is very uplifting – a great perfume for day and evening in the summer. It is both floral and musky with a sense of the Orient. Thameen is a luxury British brand that combines eastern opulence with western refinement. I love The Cora – it is different to my usual ‘go to’ perfumes, and I like the fact that it is not mass market, so unlikely to be worn by all of my friends ! 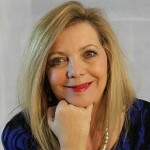 I do get asked what perfume I’m wearing – and receive really positive comments about it. 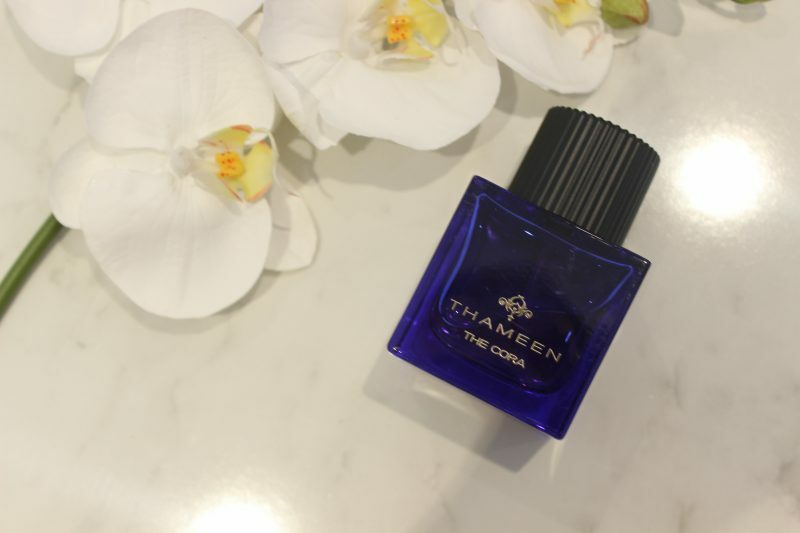 At the moment it is available from Thameen Fragrance’s own website and Selfridges .